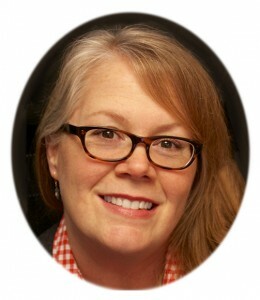 This month we are so happy to welcome Austin SCBWI member Laura Logan to our interview series. She is not only wonderfully talented, she has some wise words for writers and illustrators about down time, taking breaks from projects, and infusing creativity into all parts of your life. Read on for more inspiration! I grew up on the Texas Gulf Coast, and I think it has definitely shaped my work. Visually, it’s apparent in what I choose to illustrate, especially when I’m illustrating just for myself—lots of water and aquatic themes, birds, animals, tall grasses blowing in the wind, big skies, and just a general sense of nature. I think it’s reflected in my natural choice of color palette too-blues, greens, earth tones. I think I have always been illustrating, even as a child. Visual storytelling was something I remember doing very early on, I was always drawing and painting. 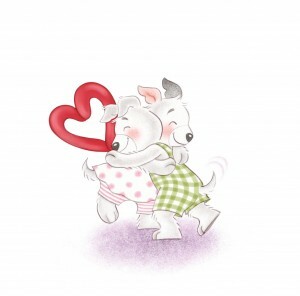 I would create little comic books and all of my own greeting cards to give to my family. I wasn’t sure I could grow up and have a career in it, but after the arduous task of getting my foot in the door, I'm very happy to say that I am! I just finished a year long project, so they would see a lot of sewing, screen printing, gardening and crafting in general. I needed to give my mind and hands a break from illustrating, but engage them in other creative outlets. I have two kids, so they would also see the everyday—cooking, working on math and lots of chauffeuring. I need time to play and experiment, and the only way to get that is to have some downtime and the freedom to not always be working on a specific project. That’s not easy to obtain for yourself! The creative outlets I mentioned previously are all complimentary to my illustration work. The ideas from those transfer to story ideas, or visual ideas that I’m playing around with in my mind. When my kids were younger, being immersed in picture books with them was very inspiring—we spent lots of time at libraries and at home, reading. I am proud anytime I have a book published! Just to have books out in the world that I illustrated, knowing that a child somewhere is looking at my images and seeing details that I placed in a picture—that gives me a wonderful sense of accomplishment. It was a happy day for me when I sold my book, Little Butterfly (Balzer + Bray), which was one that I wrote and illustrated—a first for that! And my husband and children make me so proud, sharing this life with them is better than anything I can think of. That it doesn’t stop when you leave your desk. I used to deal with work and home very separately. But I’ve learned it doesn’t have to be that way, you can infuse creativity into all parts of your life. Into your cooking, your marriage, how you play with your children, how you choose to live your life. I think when I take the time to do those creative things that recharge me, everyone is getting a better version of me too. You never know when or how you are going to have a great idea that translates into a story—but I have found that usually it’s when I have some quiet time to think and wonder, and it’s almost never when I’m illustrating something else! I hope they find something they connect with, maybe that they see themselves in a character that I’ve illustrated. I hope they find images that delight them or make them think, but mostly that make them feel something! 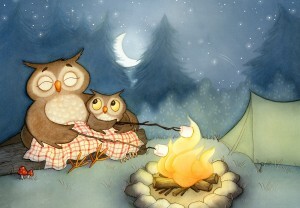 Bio: Laura Logan is a children’s book illustrator living in sunny Austin, Texas. 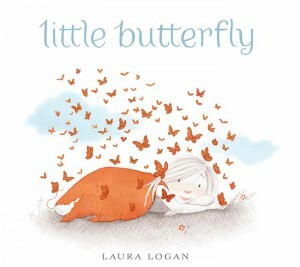 She is the author/illustrator of Little Butterfly, as well as illustrator of many other titles for children. 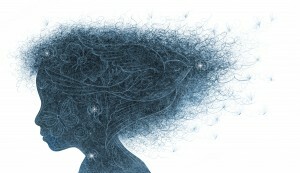 Please visit her at www.lauralogan.com to see more of her work, or through her Artist’s Rep, Christina A. Tugeau, at www.catugeau.com.